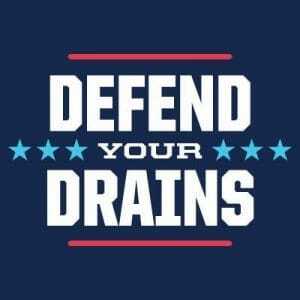 Are you doing your part to defend your drains from damage? Wet wipes, cotton swabs, turkey dinner drippings, even old milk creates problems in your plumbing and our wastewater system. Many of us purchase and use “flushable” wipes or dispose of leftover medicine down the toilet. You might be surprised to learn that once you flush or dump them, these kinds of items won’t be as out of sight/out of mind as you might think. 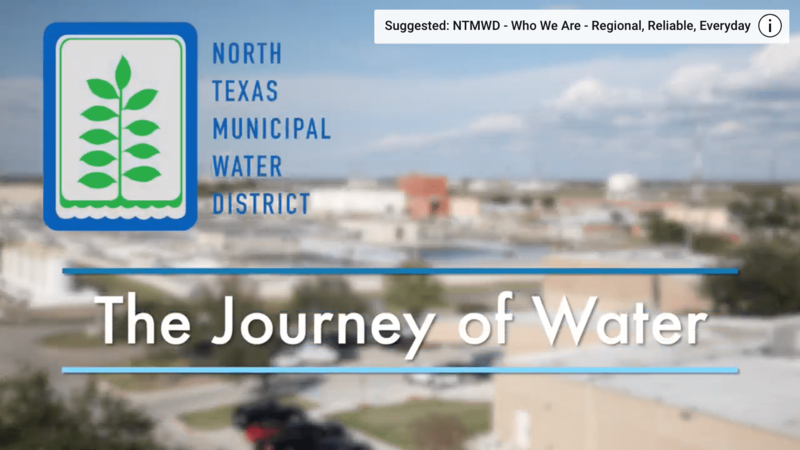 NTMWD provides #MoreThanWater service to our region. 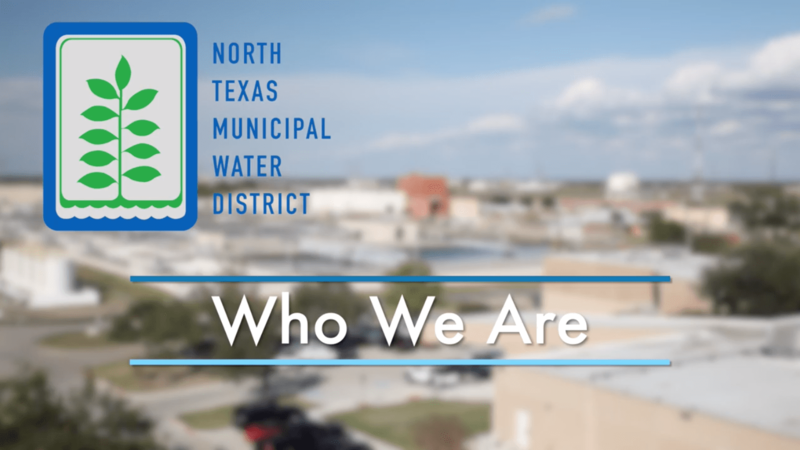 We also provide regional wastewater services to nearly 1 million people. Everything that goes down your drains ends up in our pipes, pumps, treatment plants, and eventually back to your lakes and drinking water. Paper products, fats, oils, and greases can form clogs that are difficult and expensive to remove and repair. 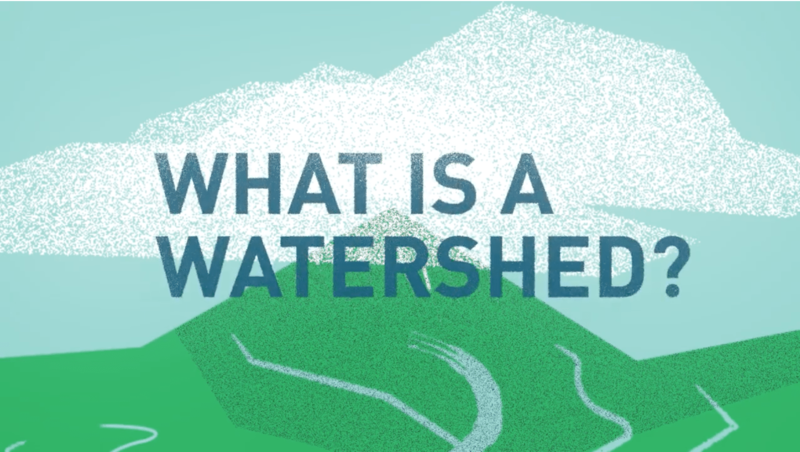 Other items like cleaning products, paints, and medicines introduce chemicals to the water supply that create challenges in the water treatment process and can impact water quality in our lakes and streams. Wipes Clog Pipes: Don't use your toilet like a trashcan. Remember that toilets aren’t trash cans. Can you guess what this is? 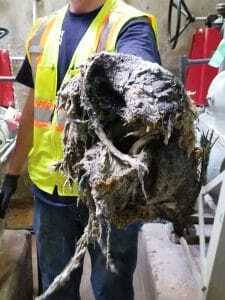 This massive clog was removed from a lift station that pumps wastewater to one of our 14 treatment plants. 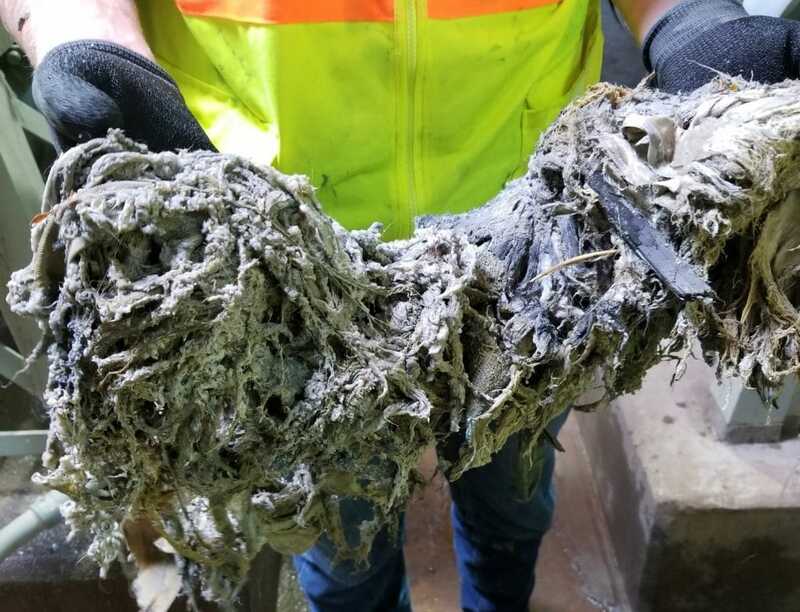 The blockage is made up of about 80 percent wet wipes combined with twigs, sticks, a plastic soda bottle, feminine hygiene products, and a pair of underwear thrown in to boot. Clogs like these are happening far too frequently across our system – some locations are removing these almost daily. Our crews have to shut down the pumps and manually remove these disgusting blockages to keep the wastewater flowing to our treatment plants instead of overflowing into the environment. Wet wipes, paper towels, cotton swabs, hairballs, trash, debris and hygiene products get caught in our pumps and twist into tight wads that can completely shut down systems, sometimes up to three times per week! When these pipes and pumps get clogged, it can cause spills of untreated wastewater into local rivers, lakes, your own backyard or even inside your home. We need your help. Don’t flush anything except for the 3 P’s – pee, poop, paper. This includes not only the things you know you really shouldn’t flush (like paper towels or leftover meat far) but also so-called “flushable” wipes. Learn more about how to protect your environment and wastewater systems at the NACWA campaign Toilets Are Not Trash Cans. Cease the Grease: Don’t pour fats, oils and greases down the drain. Don’t pour fats, oils and greases down the drain. Even if you run hot water while draining them into your sink, fats, oil and greases (FOG) still eventually cool and harden wherever they are in your household plumbing or in wastewater system pipes. Even dairy products like milk, butter, creamy sauces and salad dressings can solidify further down the pipes and restrict water flow. 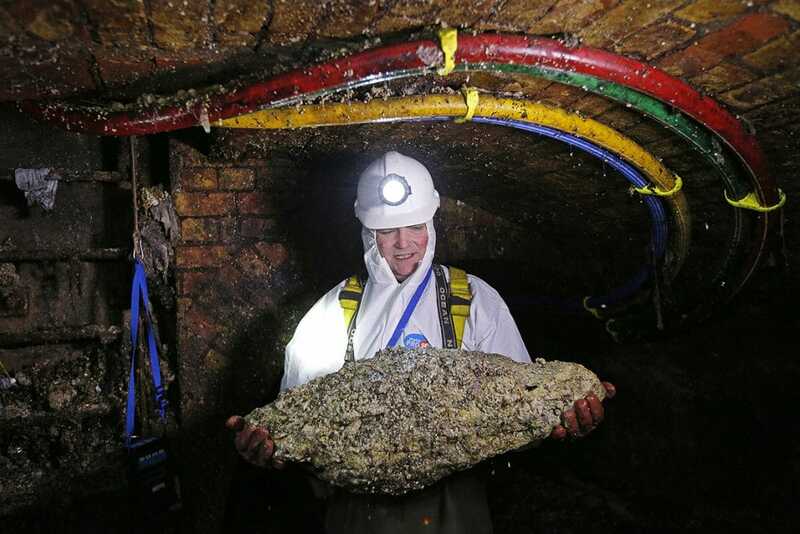 With time, these substances can build up to create flow-restricting blockages, sometimes called fatbergs. The largest one on record was found in London and was the size of a double-decker bus! Pour grease and fats into empty soup or coffee cans. Once it solidifies, throw it away in the trash or take it to a grease recycling center. Put food scraps into the trash or compost bin before rinsing plates. Scrape your plates, pans, and utensils with paper towels before rinsing. Defend your home and sewers by disposing of these items into the trashcan rather than down your sink. Learn more about FOG disposal at DefendYourDrainsNorthTexas.org. 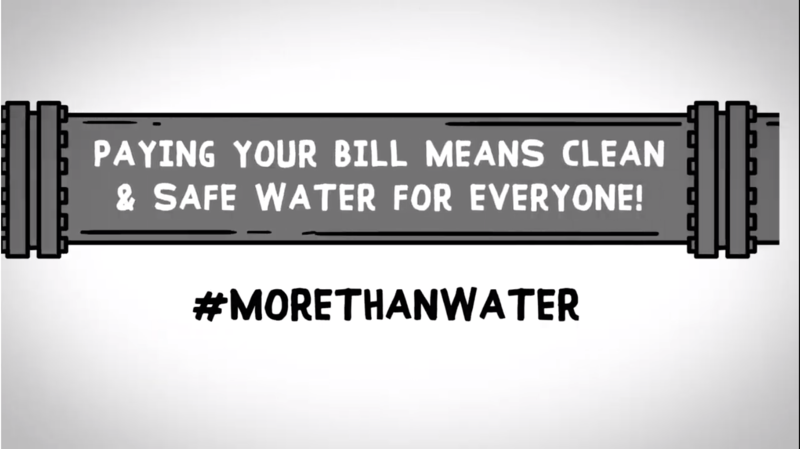 Take Care of Texas: Keep chemicals out of your lakes and drinking water. Look in any garage or laundry room and you’ll likely find many liquids such as cleaning supplies, pesticides, old paint, pool chemicals, degreasers, and motor oil. 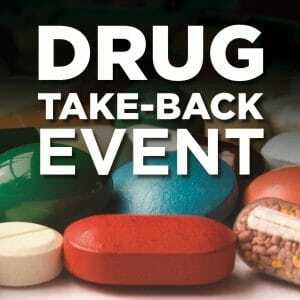 Prescription drugs, and even illegal drugs, are often flushed down the toilet. Some of these chemicals and drugs cannot be removed even with the best wastewater and water treatment processes, and that can impact the quality of your drinking water. How can you safely dispose of these household chemicals? In general, take leftover chemicals to a hazardous waste collection center for proper disposal. Donate large quantities of paint to friends or contact your community’s collection programs to find out how to safely dispose of these items. Take used or leftover motor oil to your local citizen convenience center or hazardous waste collection center. Remember, it is illegal to dispose of used motor oil into storm drains, onto the ground, or in your trash to prevent it from entering the landfill. 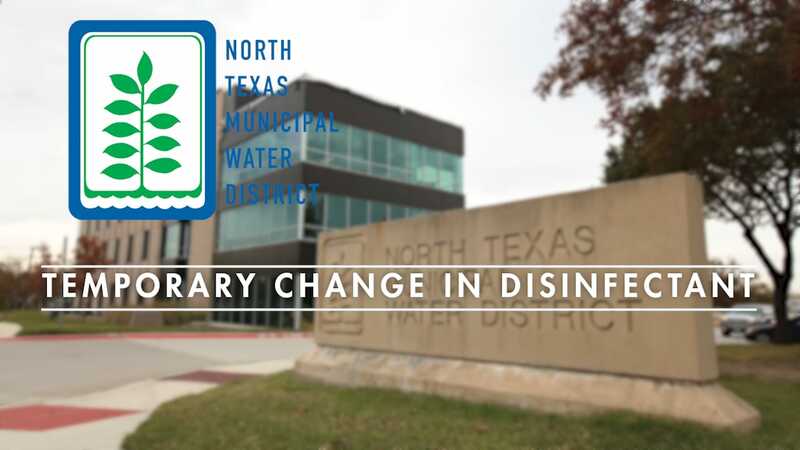 NTMWD has four Citizen Convenience Centers for waste disposal that are free for the residents of Allen, Frisco, McKinney, Plano and Richardson. For other cities, contact your local waste disposal facilities or your public works department.